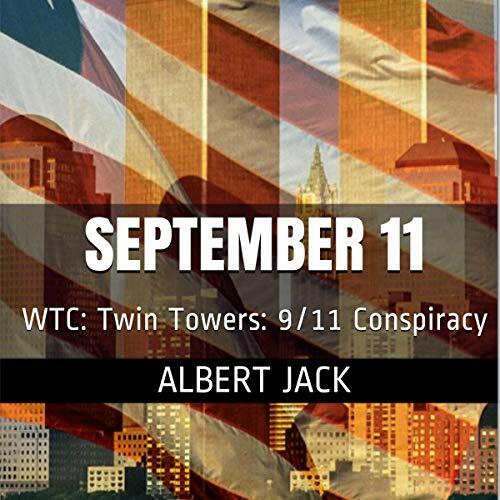 From the internationally best-selling author of Red Herrings and White Elephants, Pop Goes the Weasel, New World Order, and many more, comes 9/11 Conspiracy. The events that took place on September 11, 2001 were the most important of our generation, possibly the most important of our lifetimes, and certainly the since the bombing of Pearl Harbor and World War II. But they will definitely not be the crime of the century. There is much more to come, although hopefully not in my lifetime. For over a decade, we have been told on every news program, every radio bulletin, in speeches, statements and announcements, front-page stories, magazine articles, government policy announcements, and by every government official throughout the West that the world has changed. And we have to react with it. We are told that 9/11 changed the course of our domestic and foreign policy and it certainly has. Our civil liberties must be amended with the changing times. Those responsible and their allies must be hunted down and punished, however loosely connected they are. Regardless of the cost, either in human or financial measure. The event must not be forgotten. It should dominate debate, both public and private. We must reconfigure, adapt, refocus, prioritize and come together as one to defend our freedoms and liberties. And we should do everything we can to make sure it never happens again. And that means we must rely on the elected policy makers, who are advised by experts with minds immeasurably greater than ours. The obvious way to try and understand this is to begin with an investigation of the 9/11 attacks and try to find out how a bearded caveman was able to strike at the heart of the world's military superpower. How do Fred Flintstone and Barney Rubble manage to pull that off? So find out who really was responsible and why.